Thanksgiving is just around the corner (already? ), and while many families are busy preparing for the inevitable smorgasbord of delicious goodies that go along with the holiday, it’s easy to forget about our four-legged friends. 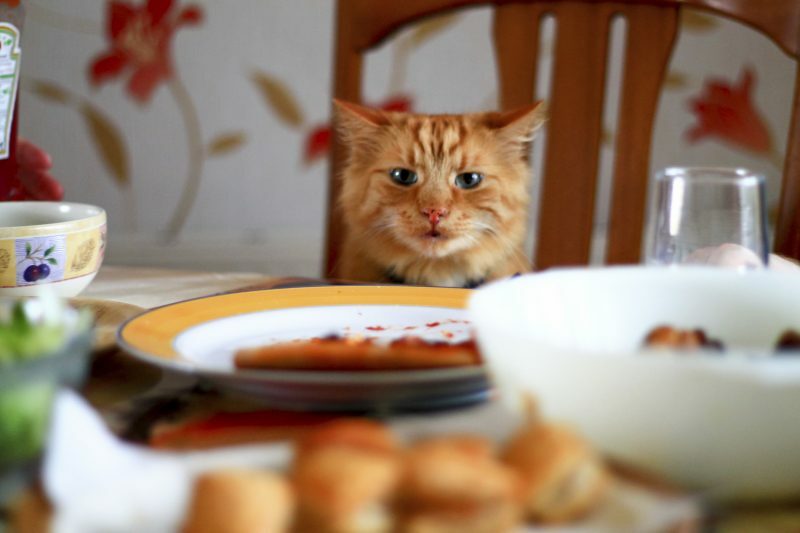 The Thanksgiving meal is a cherished tradition in so many households, but it’s important to keep in mind the risks involved for our furry family members. Your team at Beverly Hills Veterinary Associates understands your desire to share in this cherished holiday with your pets, while still keeping their safety and health in mind. Our guidelines can help you to plan a safe, fun, and pet friendly Thanksgiving. If you want to get the most out of your next appointment with us at Beverly Hills Veterinary Associates, you need to make like a boy scout and be prepared. 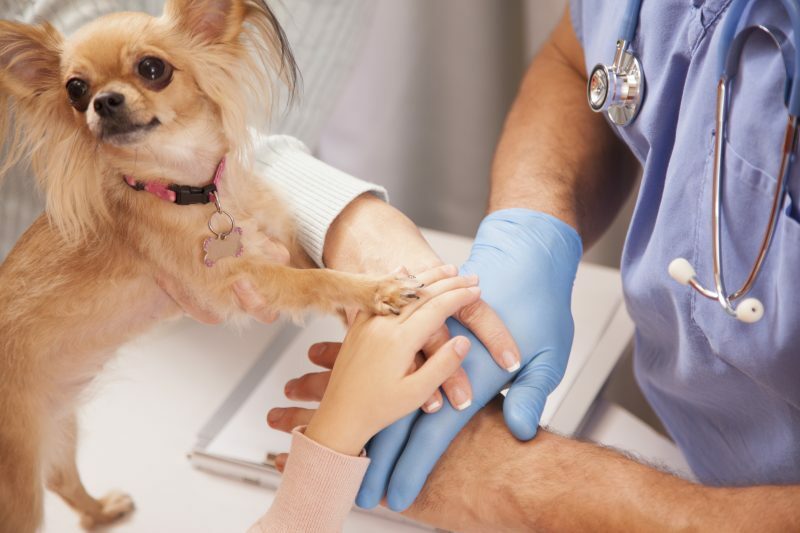 Keep reading to learn all you need to know about preparing for a vet visit. Dogs are hard-wired to please their owners. Unfortunately, when they “act out” or behave badly, some owners respond in a fashion that actually reinforces the offense. Indeed, the idea that dogs implicitly understand what we want is important, but getting to the bottom of what they need from us is equally important. Remember, the best dog training involves building trust, establishing control, and mastering basic commands. From there, the sky’s the limit! House training, barking, chewing, jumping, digging, soiling, escaping, and begging are just a few standard wayward canine behaviors. When a dog’s needs aren’t recognized, phobias, separation anxiety or canine aggression can develop, creating a rift at home. 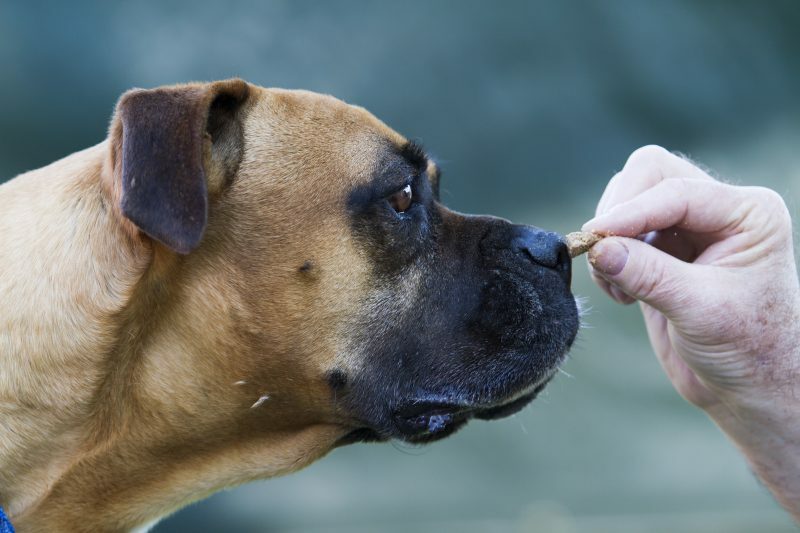 However, through positive reinforcement, even the most difficult dogs can be trained successfully.